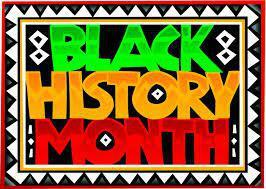 Parents and Carers - Please talk to your child(ren) about inspirational people for Black History Month. 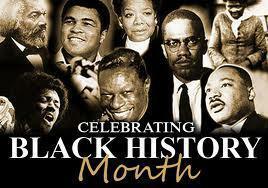 Can you name any black inspirational sport stars? In your opinion, why is Usain Bolt a champion? Why is Martin Luther King Jr respected amongst us? "Be the change that you want to be in the world," means? How many successful black singers can you name? Who is your favourite?